Thank you so much for coming to work with our girls today! You were all so amazing and the girls clearly loved the activities and discussion. As a Girl Scout leader and parent, I feel programs like yours are such a wonderful addition to the lessons we try to teach to the girls in scouting and at home. We know your important message will help to make our girls strong, young women. 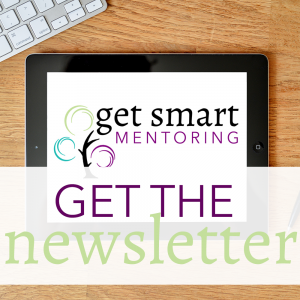 I would say Get Smart’s programs contributes to the foundation you are creating at home with your child. As a parent you want to instill values with your daughter. To me this workshop went hand in hand with our foundation. 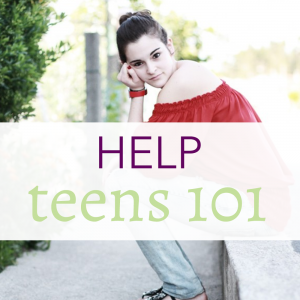 There is a science to decoding and understanding your teenage daughter during this time of becoming a young woman. As adults we often expect they will see life and circumstances from our level of development. Understanding the teenage brain and emotional process is your SECRET to SUCCESS. This informative and interactive seminar will help you empower your daughter to own both her successes and failures. This 60-minute presentation is ideal for PTA/PTO groups and can be customized to the needs of your organization. 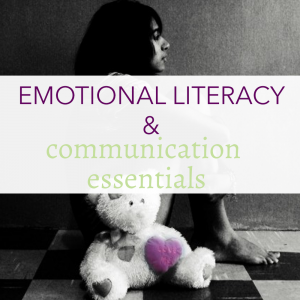 Helping your child to understand their emotions as they develop is a challenge for any parent. With a deep understanding of the family dynamic, this program helps parents to guide young people in understanding and articulating their emotions for healthy productive relationships at home, in school, and on the field. It also touches on the deep epidemic of bullying, and how to manage this issue with patience and compassion. This 60-minute presentation is ideal for PTA/PTO groups and can be customized to the needs of your organization. It seems that every new app brings a new fear. Technology use is at an all time high and new research suggests there are things to be thinking about now that can greatly impact a young person’s development. 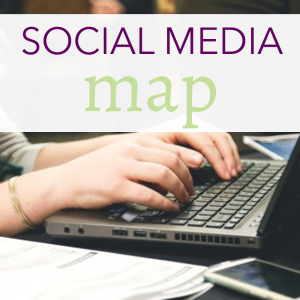 This presentation teaches parents how to understand the psychological effects (both positive and negative) of social media and how to encourage it’s use in moderation. This 60-minute presentation is ideal for PTA/PTO groups and can be customized to the needs of your organization.